Did you see people wear tshirts with different logos, jokes and some time trending message like in USA election time “I support Trump” or “I support Hillary” and in India “Har Har modi Ghar Ghar modi”. So Do you have some similar sort of design idea which you can create for everyone? Your answer may be yes but same time many question struck in your mind. Do I need huge invest to start designing tshirts? Do I need to set up my own store to sell tshirts? Do I need to do marketing to generate sells of my tshirts or where I can sell those tshirts? No worry about all such question…We have answer for you. You no longer have to invest huge money and time to build your own store, you can also use existing eCommerce site platform and sell your design product. Even few site allow you to to sell design without invest single penny initially. 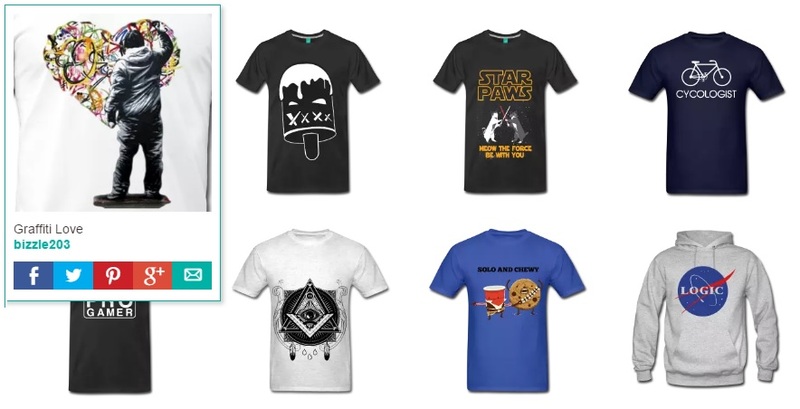 There are lot’s of websites available which get you money on designing tshirt on their site and they will sell out your tshirts worldwide with some commission. But before start I want to share few tips to make money easily by. This is one of the important step you have to do. Just Search for what is in trending so it is easy to get sold like suppose while on election time you can design using message or logo of any party.. or on time of any occasion xmas and new year you can create in some way. You can also use social media like Facebook to search what people searching more, what type of Facebook page people like, what they are commenting. Your idea suppose to be funny, motivate or interesting so people like your t shirt more. If you are not designer then find professionally design who can design an awesome t-shirt and get your idea more lucrative. You can use freelancing site or designing sites or fiverr t-shirt designing gig to get good design. Note – many websites provide their designs tool which you can use in your creation. Even if you have good idea and design but if price of your tshirt is very high then also you will not get any demand in other hand if price of your tshirt is very low then you will not get any benefit and people consider your tshirt as quality less. Website do marketing by their self but you should also share your design t-shirts on your Facebook timeline,groups, pages, whatsapp group and wherever possible. You can also spend small amount on Facebook ads and reach out to target audience. If this all goes with planning then you will start making money. 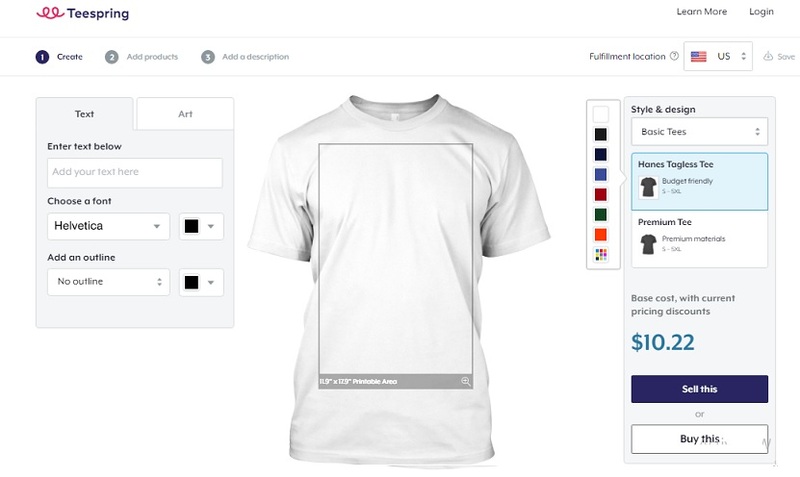 Million of people use teespring to turn ideas into high-quality products. This platform not have their own product and all product created by individual designer only. Teespring is like tshirt crowdfunding site!! you will design tshirt 100% free by using their online designer or you can upload your own design. This site ask you to set minimum sales goal or tipping point,Which is the minimum tshirt you need to sell in order to have your shirts printed. You can make approx $9-10 on each sell…so if you are setting high goal then your benefit will be more. A very big platform to sell any design online. You can design your artwork on tshirt and upload on zazzle to attract millions of user . you can also choose any tshirt and edit your text and design . Even open your own store with any suitable name on zazzle and add your product to start selling. Zazzle have many option other than tshirt so you can add other items too on your product store. You will have to set your margin and Choose any royalty rate from 5% up to 99% so website increase the product price in order to earn that royalty. 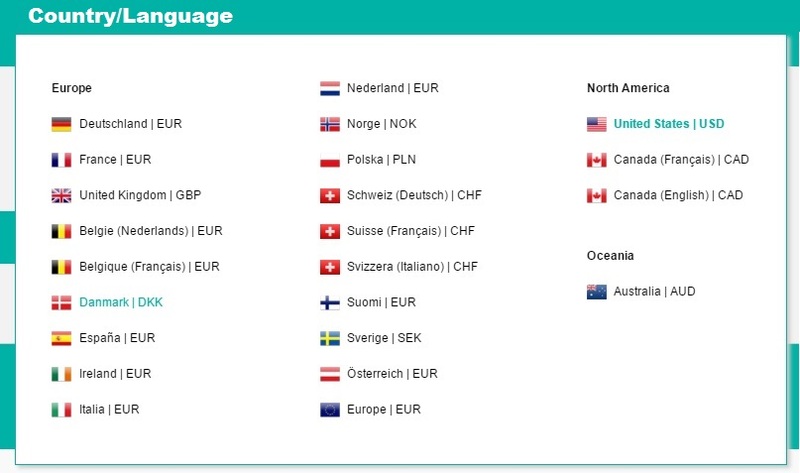 Availability – Zazzle available in many country, find below list of country. Similar to zazzle you can sell more than 200 items on spreadshirt. You can sell item either on spreadshirt platform or you can open your own online shop. In second case you will get 20% extra money as affiliate marketing on each sell..Means suppose you are selling any t-shirt at a $20 price then you will get $12 on each sell. You can set your own commision on spreadshirt that means your profit margin in your hand. 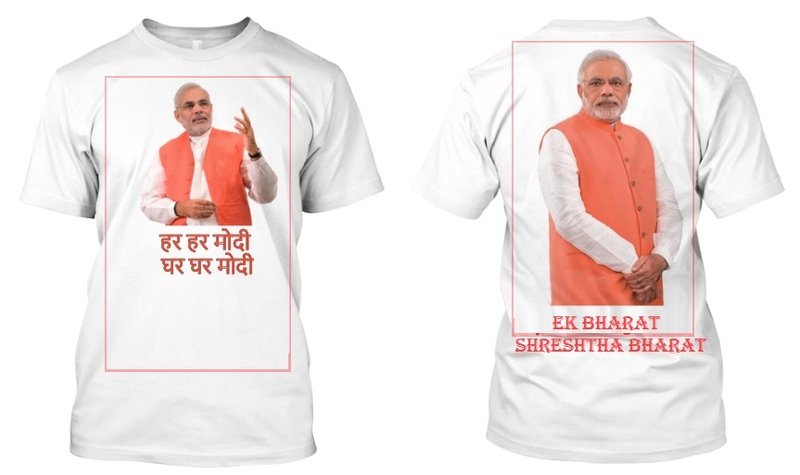 Top Indian site which help you in earning money of your designed t-shirts. You just need to Upload designs, set the goal, selling price & create awesome products .Once you product get created then you need to share & promote to your followers.. rest of things left with website. They print, pack and deliver your item to your buyer.Best thing about this designing work is You will be charged only if that particular campaign’s product is successful. Cafepress is on demand customize product eCommerce company. You can design and sell any product listed on this site but tshirt are on high demand specially. In just few click you can design tshirt then rest of marketing and selling work handle by company itself.. that means you earn for your design. Please be creative in your design otherwise it’s hard to get attention from people as they have more than 300 million product on their portal. 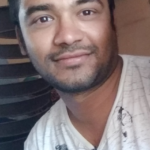 Hope you like this post and start selling your own design t-shirt on above sites and getting money online.